Speech Therapy Archives - Pride Learning Co.
How Long Does My Child Need Speech Therapy For? I am often asked how long do I think a child will need speech therapy for, and tend to have difficulty with answering this question. The reason for this is that there are a multitude of factors that need to be considered when determining the length of speech therapy, or any therapy for that matter – including occupational therapy, physical therapy, behavioral therapy, educational therapy, etc. The following list are some factors that I feel are important in determining the length of therapy, and should be kept in mind when thinking about how long your child may need therapy for. While I have tailored it towards speech therapy, it is applicable to other disciplines as well. For example, a simple articulation disorder can be corrected much quicker than if a child’s speech delay/disorder is due to childhood apraxia of speech, oral motor challenges or an orofacial myofunctional problem which can take longer to resolve. Seeing if other disorders are present such as, childhood Apraxia of Speech (CAS) and Autism, an Auditory Processing Disorder (APD) along with a receptive language delay. Does the child have Down Syndrome or Cerebral Palsy? For example, if it is a simple articulation disorder, is there only one sound that is being affected or multiple sounds? If it is a language delay, does it affect just receptive language, or just expressive language or both receptive and expressive language? 4. Are There Structural Factors Present That Need to be Considered? Such as a High Narrow Palate, Ankloglossia (Tongue Tie) Etc..? Is your child ready to participate in therapy sessions as well as his/her motivation to practice out of therapy sessions as well. Consistent and regular participation is key to moving forward. This is because your therapist can provide you with valuable information, such as what strategies worked well in sessions to help you elicit target responses at home, “homework” to practice when you are not in sessions etc.. This means both in the therapy sessions, and at home to help with carry over. I often use the analogy of learning how to play the piano to explain the importance of parental/familiar involvement. If a child were to take piano lessons once or twice a week, s/he would learn how to play the piano, however s/he would most likely not become a great pianist. To be a great piano player, s/he would have to practice daily. The same thing is true of speech. The more often one can practice, the faster and easier “fixing the problem” will be. I also believe in the quality of practice and not necessarily quantity. For example, practicing a good 5-10 minutes daily, in my opinion is much more valuable than cramming in a 50-60 minute homework session once a week. Research has shown the effectiveness of early intervention. Ultimately should you suspect that your child may have a speech delay or disorder, the better it is to start as soon as possible. Unfortunately while some children may “grow out of it”, others are not as lucky and waiting to see if the problem will fix itself (e.g. speech error, tongue thrust) may in turn cause a bigger problem as the incorrect speech pattern or habit will be harder to break. I often work with occupational therapist, behaviorists, educational therapists etc… to see how I can ensure their goal(s) for our client may be able to be met in my therapy sessions (e.g., using a token board to keep on task behavior, providing a sensory break when a child becomes fidgety etc…), and vice versa, as this assists with generalization/carry over. Additionally communication between doctors, dentist, orthodontists etc… is equally as important to make sure that the speech goals that are to be addressed in therapy sessions are attainable. For example, if a child has a short lingual frenulum (tongue tie) s/he will not be able to produce certain sounds that involve lifting the tongue (such as /l/) until s/he has surgery. Or, if there is a narrow palate resulting in the child’s tongue coming forward and out, if s/he has not received a palatal expander to help widen her palate, then working on correcting tongue placement will not be effective until the palate has been widened to allow room for the tongue. 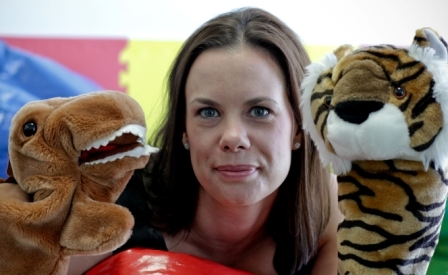 Stefanie Trenholme is a pediatric speech language pathologist and the owner of Trenholme Pediatric Speech Therapy, LLC in West Los Angeles. 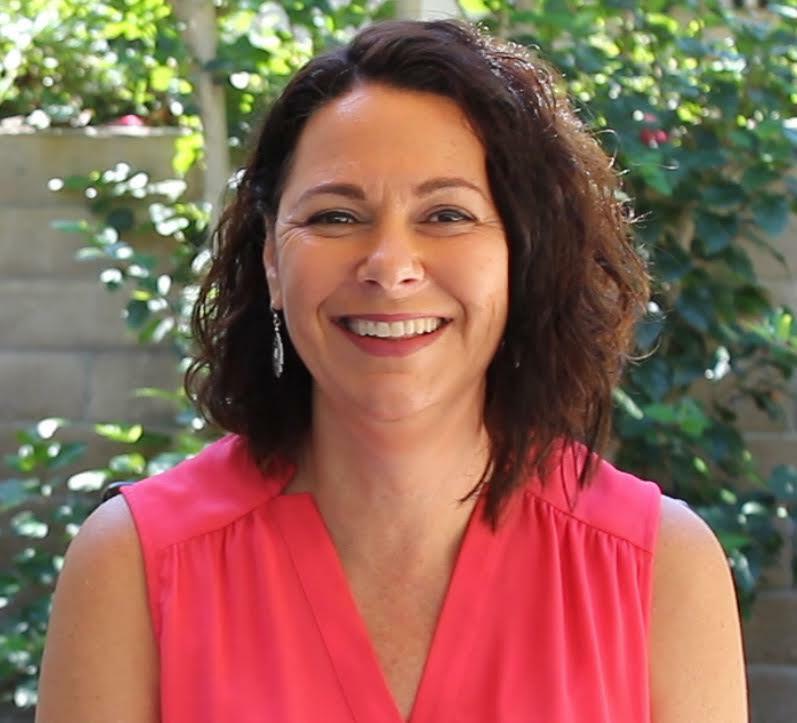 Over the past 11 years she has been providing speech therapy in the Los Angeles area. As a result, she has been committed to developing strong working relationships with various professionals including pediatricians, psychologists, psychiatrists, behavioral agencies, educational therapists, occupational therapists, orthodontists, special education lawyers as well as speech pathology colleagues within the community.